The SAS hard drives only support the Drobo B1200i 12-Bay Storage. 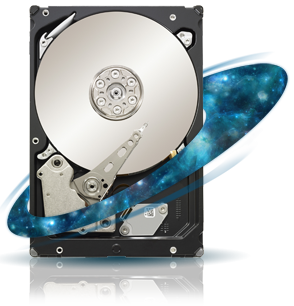 Constellation ES is the fifth generation 3.5-inch drive for enterprise 7200-rpm environments enabling cost-effective, highly efficient enterprise storage with highest capacities, best-in-class reliability, leading performance and optimised power and cooling. With its lowest power consumption and highest temperature tolerance, it optimises chassis performance in tiered storage solutions. The only drive offering a choice of traditional 3Gbps enterprise SATA interface for seamless enterprise integration or the industry leading 6Gbps SAS enterprise interface for a more reliable, scalable and sustainable high performance enterprise solution. Seagate Constellation ES fifth-generation drives lead the industry with a range of high capacity enterprise drive options. Available in both 6Gb/s SAS and SATA interfaces, these drives feature enterprise-class reliability with the power and performance efficiencies that make them ideal for capacity-optimised, 24x7 multi-drive server and storage environments. Seagate RAID Rebuild™ development platform significantly reduces hours of lost productivity. **Not available in all models or countries. Requires TCG-compliant host or controller support. TM: The FIPS logo is a certification mark of NIST, which does not imply product endorsement by NIST, the U.S., or Canadian Governments. 1 Self-Encrypting Drive (SED) and FIPS Self-Encrypting Drive options require TCG-compliant host or controller support. Not available in all countries. 2 One gigabyte, or GB, equals one billion bytes and one terabyte, or TB, equals one trillion bytes when referring to hard drive capacity. 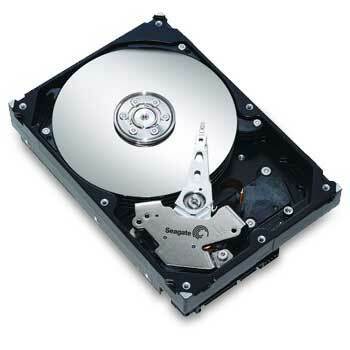 3 Self-Encrypting Drive model. Requires TCG-compliant host or controller support. Not available in all countries. 4 These base deck dimensions conform to the Small Form Factor Standard (SFF-8301) found at www.sffcommittee.org. For connector-related dimensions, see SFF-8323.